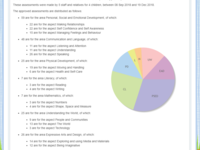 Schools, settings, childminders and other educational provisions for children developing at the level you'd typically expect from those aged 0 to 11. Annual subscription based on the number of active children you have. 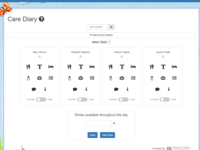 Tapestry is an online learning journal designed for educators by educators, used and loved in nearly 17,000 schools and educational provisions across the world. As well as improving communication between families and teachers, Tapestry helps staff to keep track of every child's development, plan for their continued learning, and create a lasting memory of their early education which can be treasured by their families for years to come. Pros: Easy to upload photos and add captions for assessment of a child as well as to share the moment with their family. 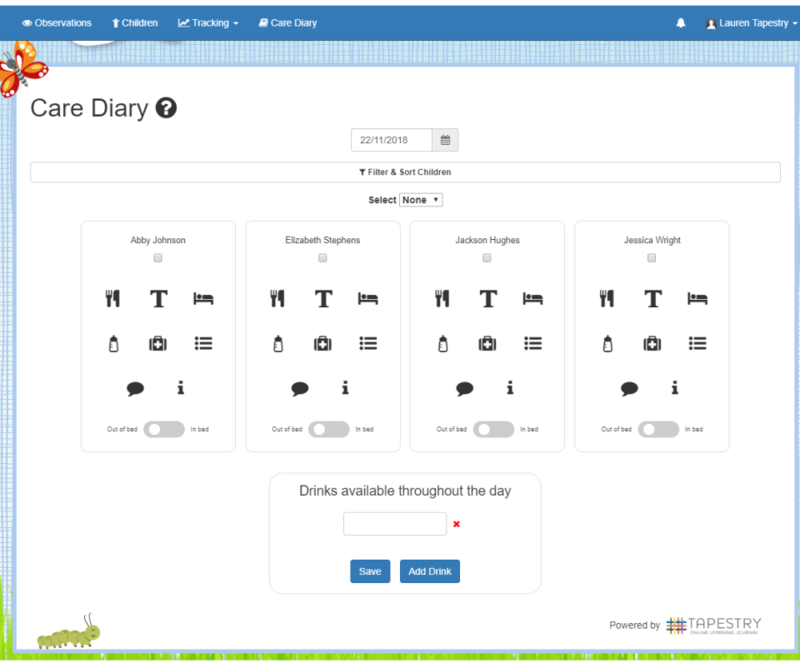 It is user friendly, easy to set up, saves a lot of money in terms of not needing to print photos to stick into learning journals. 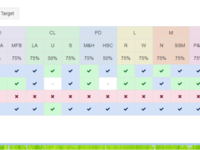 - we have three classes so when selecting a child for an observation I have 90 children to scroll through, some way of separating them by class to make it quicker to find them would be very helpful. For now the photos we upload have a different colour background depending on what class they are in which helps. 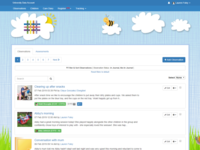 -it would be great to be able to upload an observation for a group of children e.g. 6 who all did a number activity but for it to show up as a separate observation for each of them. 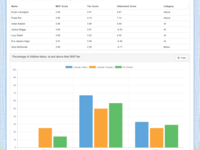 Then I could go into some and add extra comments where necessary but would not have to repeat the process of adding the same title to each, same assessment to each and same initial activity description. I dont want them to all be in one group observation as different children may have said/done different things during the activity so I want it to be personal to them. -I think it would be great to have a version of the app for the children to use. they could then select their class and then find their own picture to select themselves. they could then take a photo of whatever they have done/made which they are proud of and then use the mic to record a little caption so they could say what they have done. As teachers/TA's we could then add on the assessment later. I think this would be great for Year R children and would love to use it with my class. Overall: I have really enjoyed using it, I used to have blisters from printing cutting and gluing photos into learning journals so it has been really helpful for me. Parents also really like being able to find out what their children have been up to - especially when they come home saying they did nothing all day!! 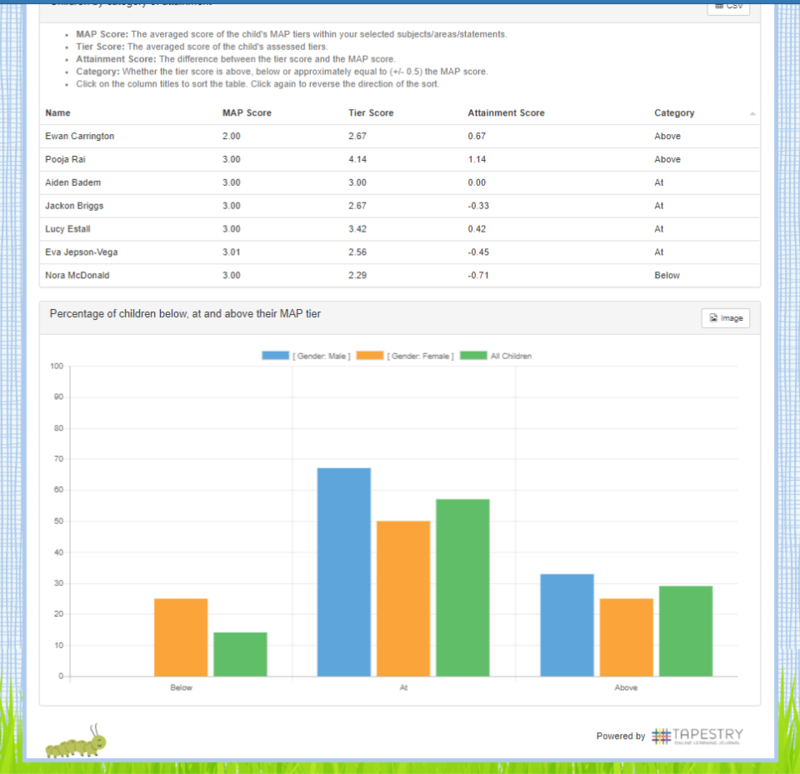 Pros: I like how easy it is to use day to day when observing children and tracking their attainment. I use the speaking option to capture an observation as well as typing the narrative in. 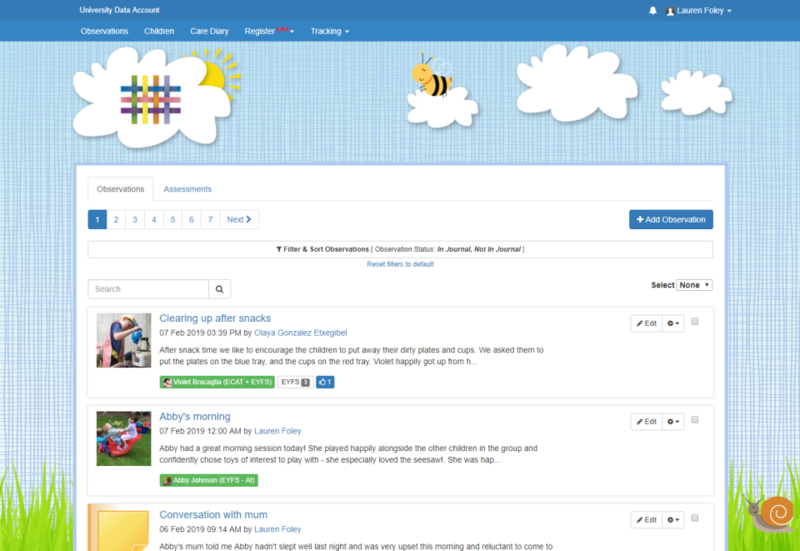 I think the software works well to interact with parents allowing them to share their child's learning journey as well as upload their own activities and observations. Cons: There are a whole host of tracking reports and it can take some time to get your head around each one. However, when I have used their help service, I have always had a prompt response which resolved any queries I had. 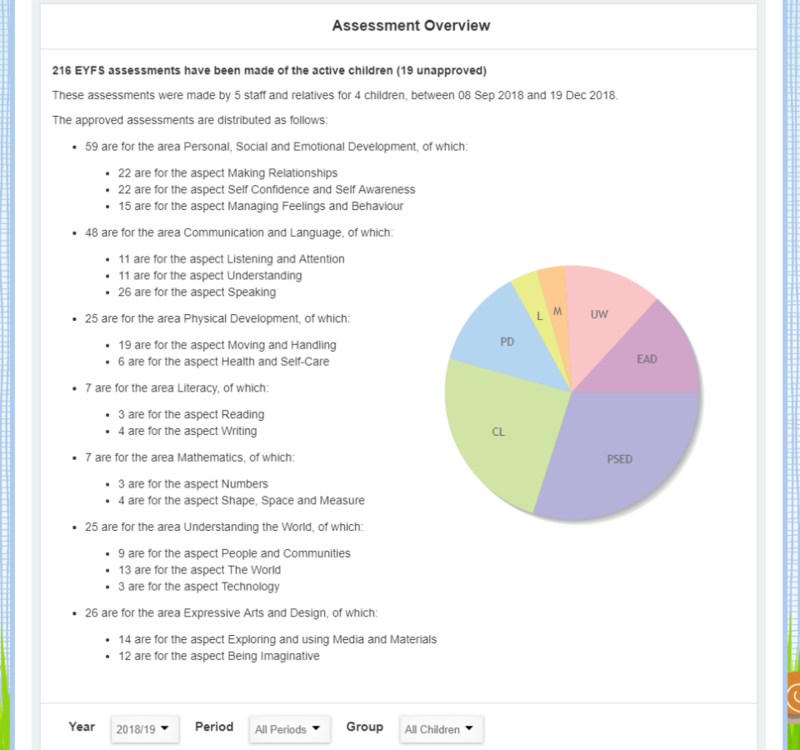 Overall: Using Tapestry allows me as the Early Years Lead to have an overview on my preschool team, as well as allowing our headteacher to access management reporting and all for a very reasonable cost.